Come join us to celebrate the life of Timmy Mills through music and fellowship on Sunday, March 31 at 6:30pm at The Floyd Country Store. Musical performances by those he played with and inspired, including: Gate 10, Upland Express, Janet Turner, Nuthin’ Common, Ronnie Toney and the Alley Gang, Charlie Milliron & the Country Store Friends, The Farley Sisters, Java Brothers, Scott Patrick and more! 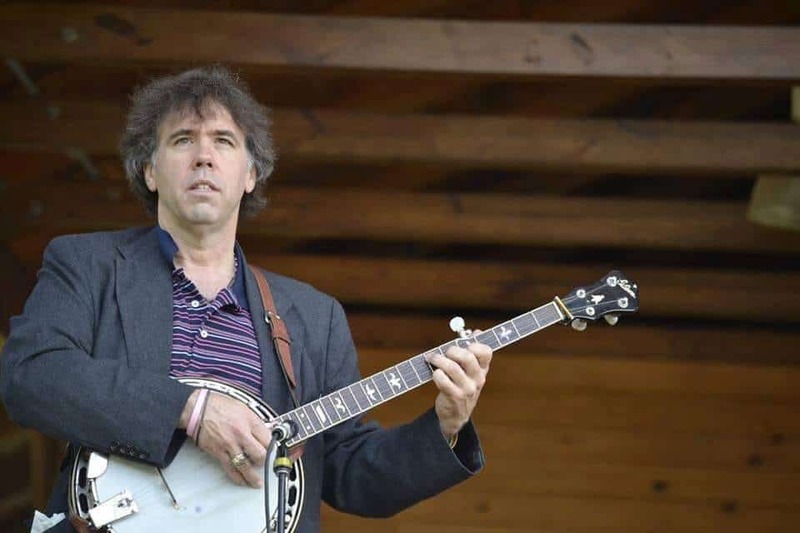 There will be a silent auction to benefit Timmy Mills’ family to help offset the family’s hospital costs and donations will support the creation of a scholarship fund through the Handmade Music School for young bluegrass musicians. If you have photos and memories of Timmy’s life, please bring them to record in our Memory Book to give to the family. The Floyd Country Store Cafe will be open for the duration of the event.